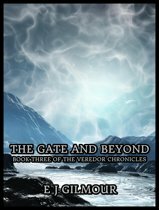 War is raging throughout the lands of Veredor. 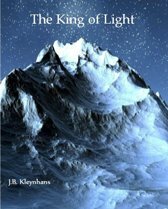 The Kingdom of Everdon is threatened by the powers of darkness. 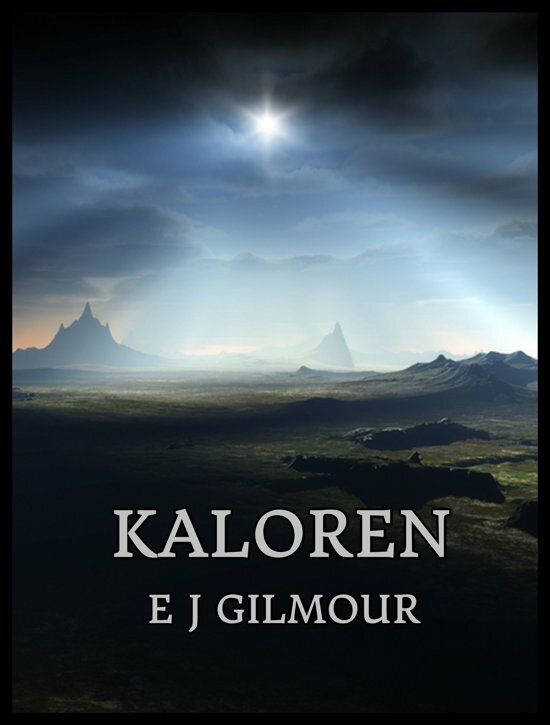 A young woman begins a quest to save her world. 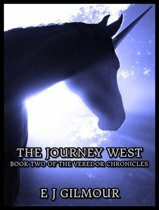 A prequel to The Veredor Chronicles.